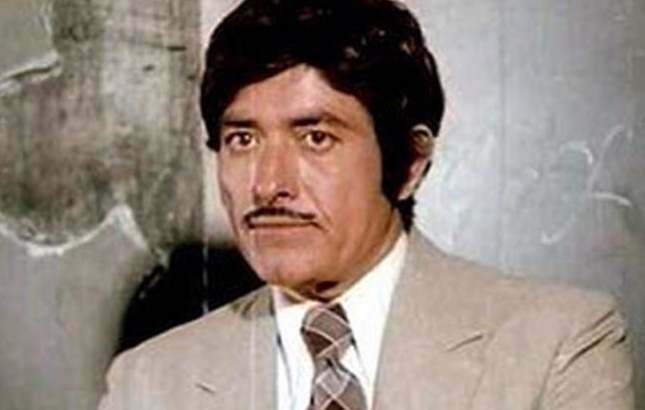 Raaj Kumar, born Kulbhushan Pandit was an actor par excellence. His intense baritone, distinctive brooding dialogue delivery, and towering screen presence made him smooth-sail his 70 films long career spanning over four decades. Apart from his distinguished dialogue delivery that always walked the fine rope of OTT, he was also well-known for his individualistic style, both on and off screen. Unlike his contemporaries, he was a recluse in personal life and had an eccentric vibe to him, creating an aura of mystery. While it’s difficult to choose the best work of such a great actor, let’s take a humble look at some of his finest work. 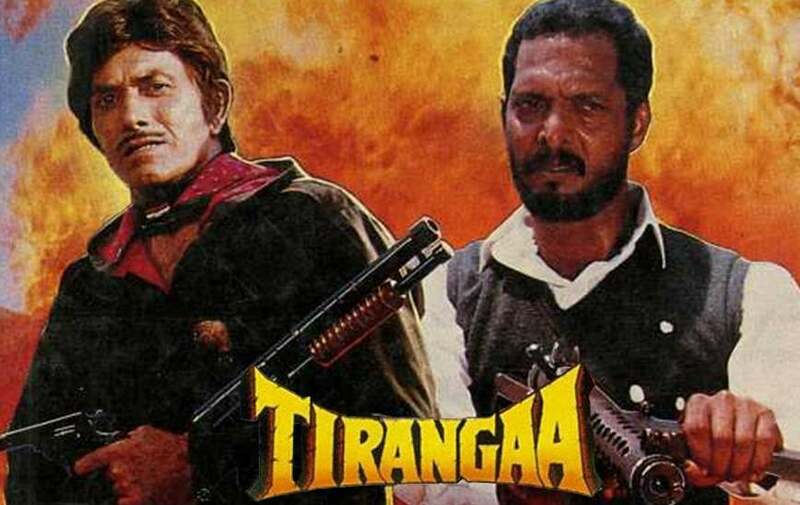 A film dipped deep into patriotism, Tirangaa was a blockbuster with Raaj Kumar playing the lead role alongside Nana Patekar and Mamta Kulkarni. Tirangaa was also Raaj Kumar’s last box-office success. 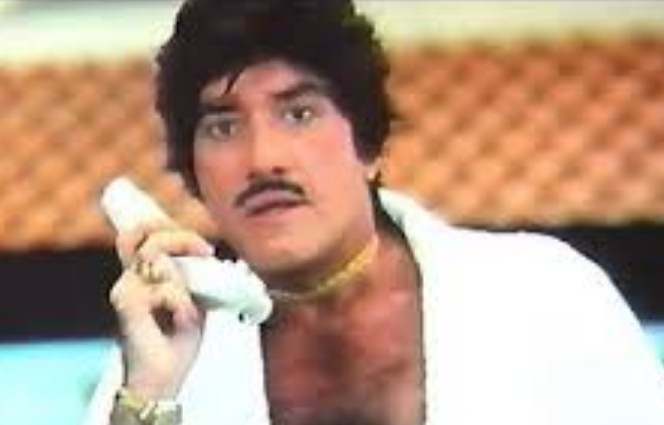 The reruns on the television still rake in high TRPs, and so does Raaj Kumar’s iconic dialogue delivery. The film tells the story of two defense officials trying to save the nation from a terrorist’s bombing. A Yash Chopra multi-starrer, Waqt traces the journey of a separated family trying to reunite. It is remembered for its memorable songs and historic run at the box-office till date. 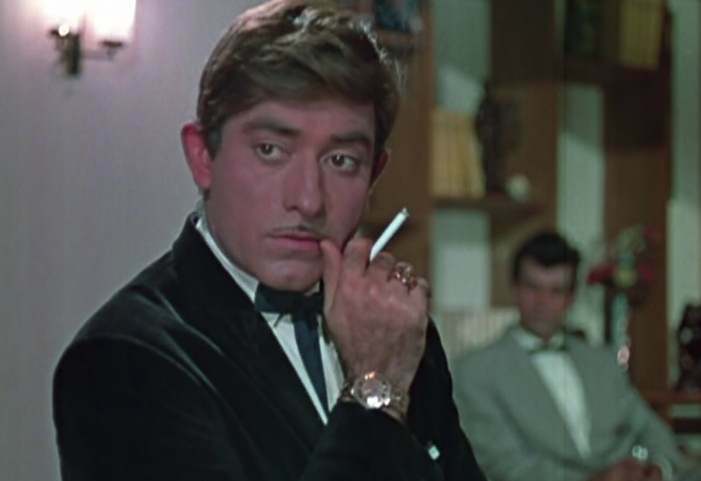 Raaj Kumar also won Filmfare Best Supporting Actor for the film, along with the several other honors that it received. The film was also a trendsetter for multi-starrers. Kamal Amrohi’s cult classic Pakeezah is a tragic tale of love and loss. 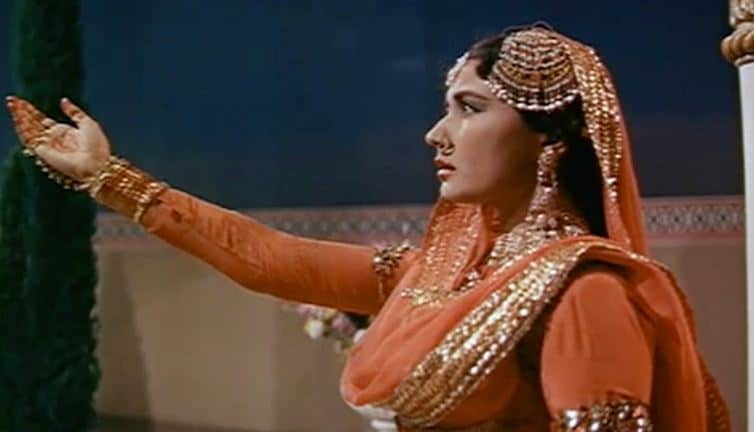 Hailed as Amrohi’s ‘Taj Mahal’ for Meena Kumari, the film to 16 years to reach the silver screen, since Amrohi wanted the tribute to the woman he loved to be perfect. Raaj Kumar’s caliber matched Meena Kumari’s iconic performance perfectly. The film was a beautiful combination of poetry, fantasy, and nostalgia. India’s first entry to the prestigious Academy Awards, Mother India was the most expensive Bollywood production and highest earning film too at that time. Raaj Kumar blended effortlessly with the stalwarts like Nargis, Sunil Dutt, and Rajendra Kumar to churn out one of Hindi cinema’s best film. A superhit action film, Marte Dam Tak was headlined by Raaj Kumar, Govinda, and Farha Naaz in lead roles. A cop-gangster drama, the film saw Raaj Kumar doing what he did best, churning out one-liners like it’s nobody’s business and finishing his gangster act in style. The film added another success in his filmography. This film is known for Powerful Dialogues of Raaj Kumar and also one of the Best films of Raajkumar. A crime, thriller, and drama affair, Bulundi boasts of some fine performances by Raaj Kumar and Danny Denzongpa. Danny’s double role earned him various accolades and so does Raaj’s impeccable performance. The film was declared a hit at the box-office and was also remade later in Tamil. Subhash Ghai’s take on the famous Shakespeare work Romeo and Juliet, Saudagar pitted the industry veterans Raaj Kumar and Dilip Kumar against each other. Manisha Koirala and Vivek Mushran also made their debut with the film. The film completed the silver jubilee at the ticket windows and Raaj Kumar stood tall in an ensemble cast.